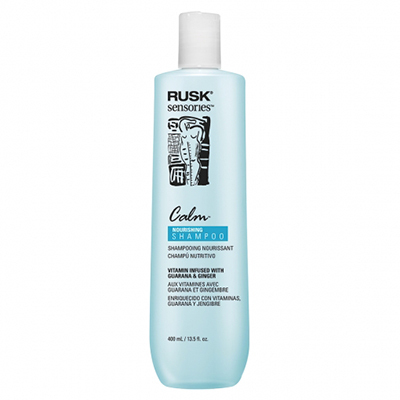 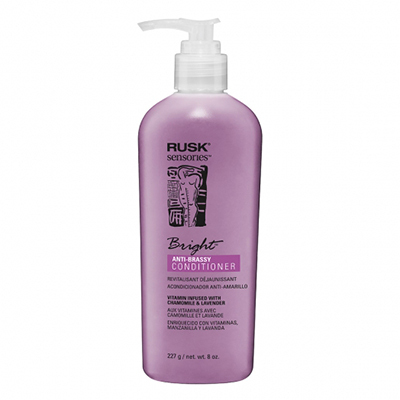 A conditioner for dry hair should quench the thirst of dry hair to revive it. 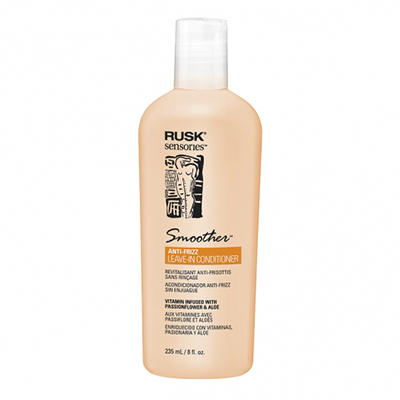 That’s exactly what the natural extras in this luxurious formula is designed to do. 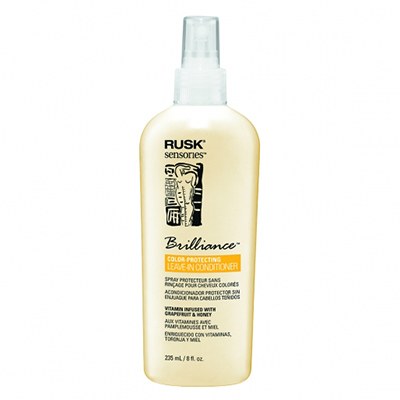 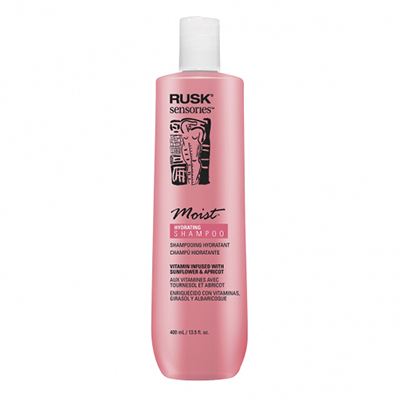 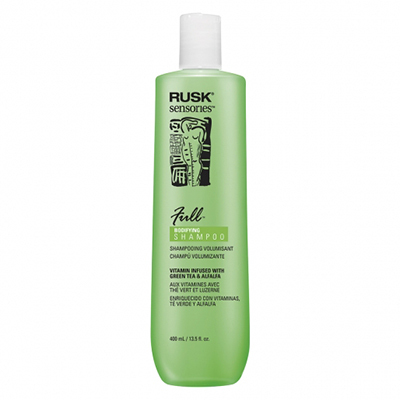 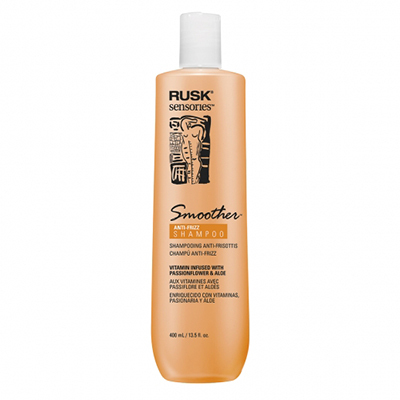 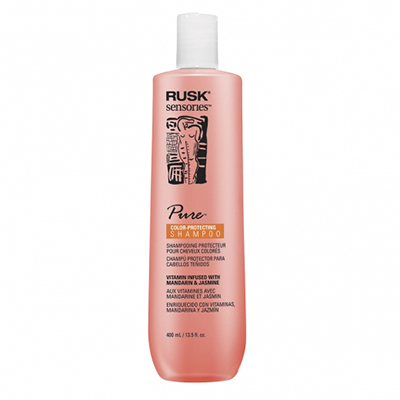 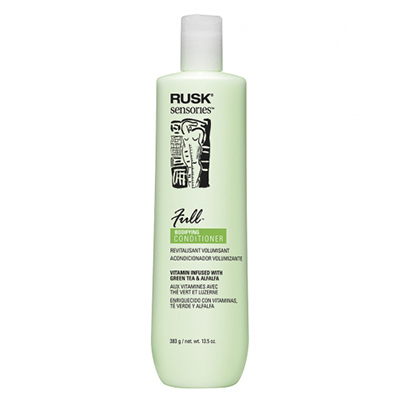 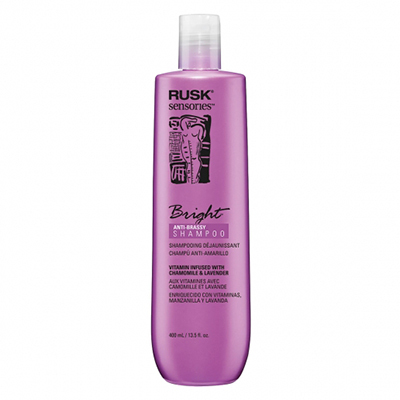 Reap rich moisture and lubrication benefits from RUSK® Sensories™ Moist™ Sunflower and Apricot Hydrating Treatment.